Your help makes our work possible. 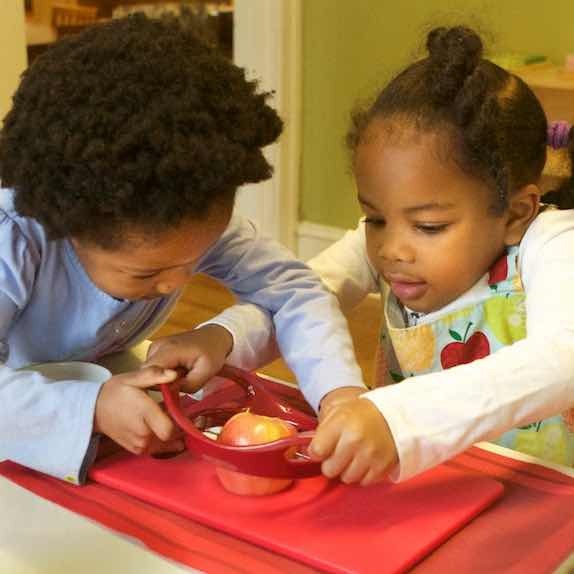 Montessori Partnerships for Georgia is a nonprofit, tax-exempt charitable organization under Section 501(c)3 of the Internal Revenue Code. Donations are tax-deductible as allowed by law. This is a secure SSL encrypted payment, processed by Stripe. This is a secure SSL encrypted payment powered by Stripe. We'd like to keep you informed about our work and upcoming events! If you'd rather NOT hear from us, please uncheck the box below.